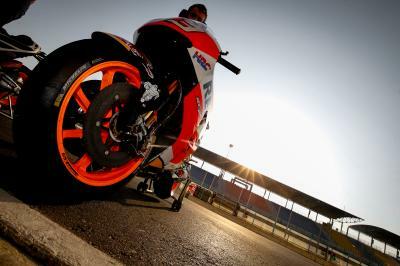 Just one day of pre-season testing remains for the MotoGP™ World Championship before their season begins in Qatar. 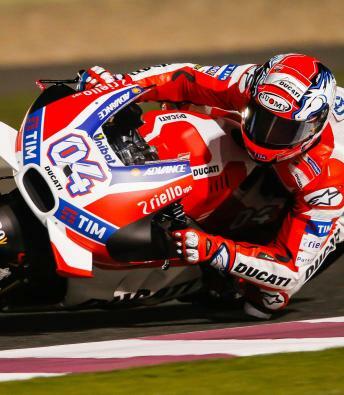 After Maverick Viñales, Andrea Iannone and Jorge Lorenzo diced for the top spot on the second day of testing in Qatar, the final day looks set to be full of more excitement. 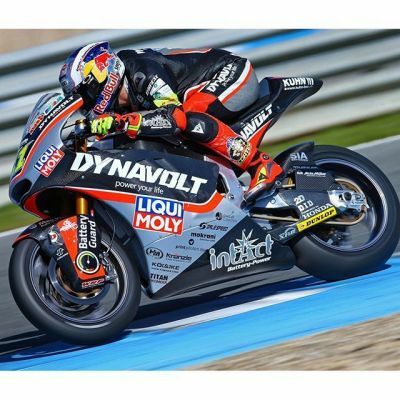 Lorenzo, Hector Barbera, Andrea Dovizioso and Loris Baz were the only full-time riders to do runs of more than half race distance on Thursday, how the bikes react at full race distance still an unknown to the majority of the field. 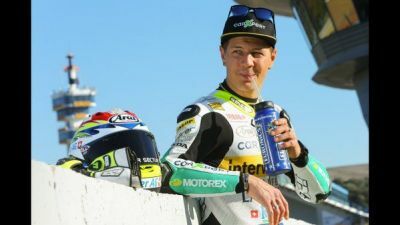 Aside from race runs, Suzuki are aiming to have current test leader Maverick Viñales test the fully seamless gearbox, Aleix Espargaro running it on Thursday. 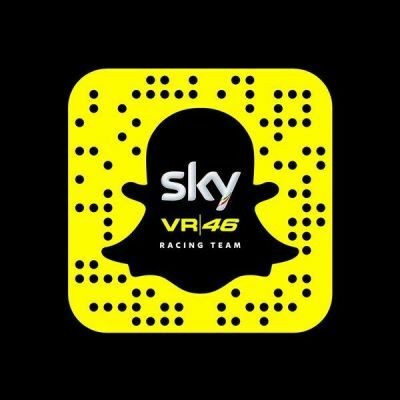 Suzuki have set their sights on the top six in every race in 2016 Viñales is attempting to get his season off to the best start possible. 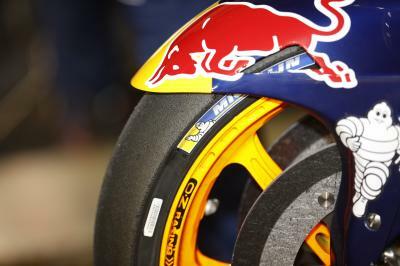 Many riders, including Bradley Smith and Valentino Rossi, have saved several of their preferred tyres for the final day. Not only are they hoping to put in their own long run, but also to set a quick time for a final confidence boost before the season. With riders aiming for fast times and long race runs, the times on Friday may very well be the best indication of how the race weekend will go for the premier class. 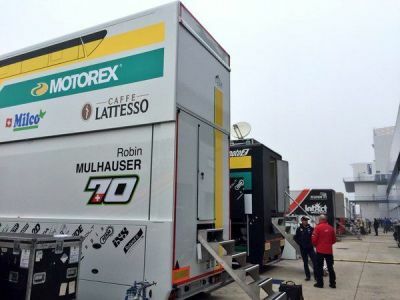 Action gets underway at 16:00 Local Time with the final day of testing lasting until 23:00 Local Time. 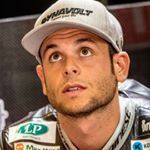 Pre-season testing has allowed riders to draw their final conclusions before the start of competition. 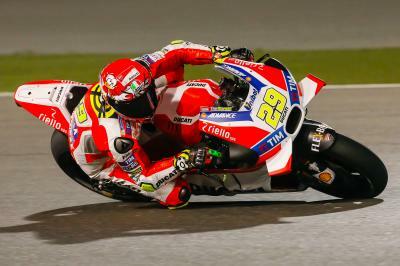 Sixth fastest for Andrea Iannone as the Qatar Test closes, the factory Ducati rider ready to race. 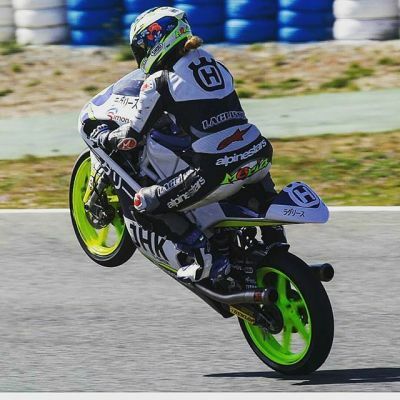 Ever growing confidence for Alvaro Bautista on the new RS-GP, able to begin improving the bike during the Qatar Test. 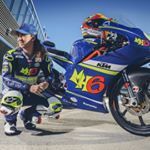 Loris Baz shared Avintia Racing's photo. 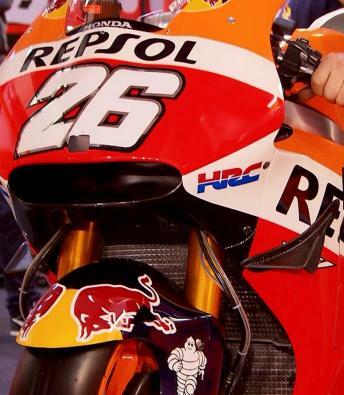 Marc Márquez at Losail International Circuit. 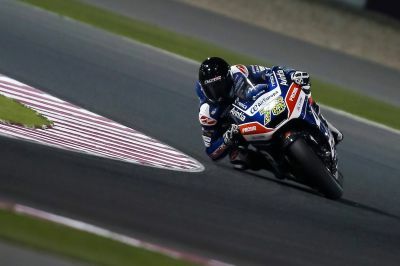 Second Ducati for Scott Redding as he continues to build his confidence ahead of the season opener in Qatar.